At e2 engineers in Connecticut, we look at structural engineering projects from different angles than the competition in order to come up with practical solutions that are truly unique. With over 50 years of combined experience, our team of professional engineers are experts at recognizing the challenges behind every structure and creating out-of-the-box solutions to overcome these challenges. If you want to design a structure that will still be safe, reliable, and practical, you can count on us to bring your vision to life. 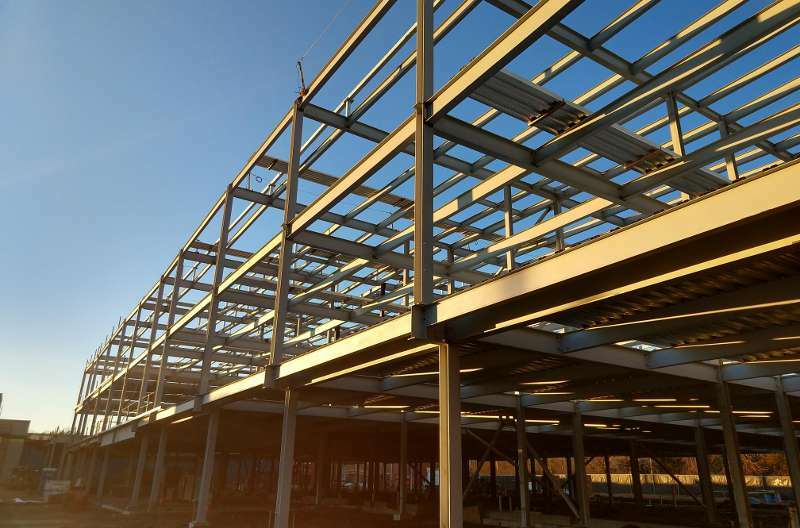 e2 engineers is the Structural Engineer of Record (SER) for the Additions and Renovations to the Francis Walsh Intermediate School located in Branford, Connecticut. The bulk of the existing structure to remain is a proprietary space-framed structure completed in the 1960’s. Careful consideration of new loading(s) on the existing roof have been part of the analysis and design of the renovations.